Fly fishing trip to River Lainio in Swedish Lapland. This trip included lovely dry fly fishing for grayling. Lainio River is also a salmon river in the Swedish Lapland. Depends how closely you have followed my blog, but you might know that my brother edits my fishing videos. So he’s not here helping with my video edits now. Have a look! I hope you like it! 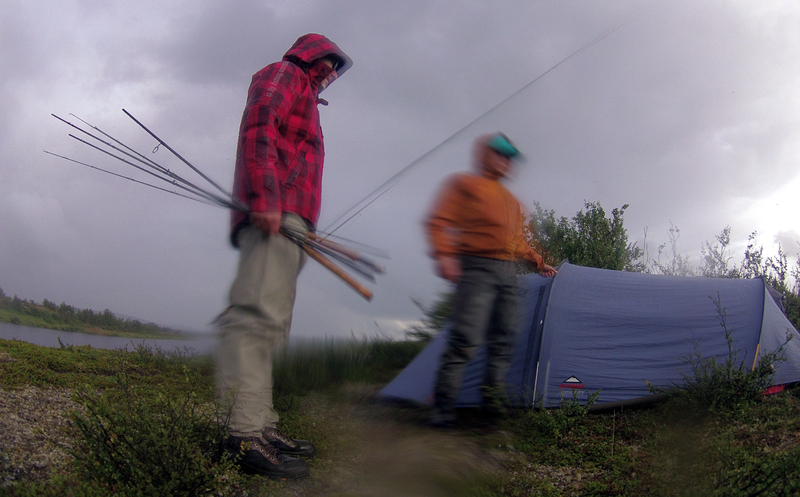 On this trip we hiked with our fishing gear and set a tent camp by the Lainio älv ie. River Lainio. 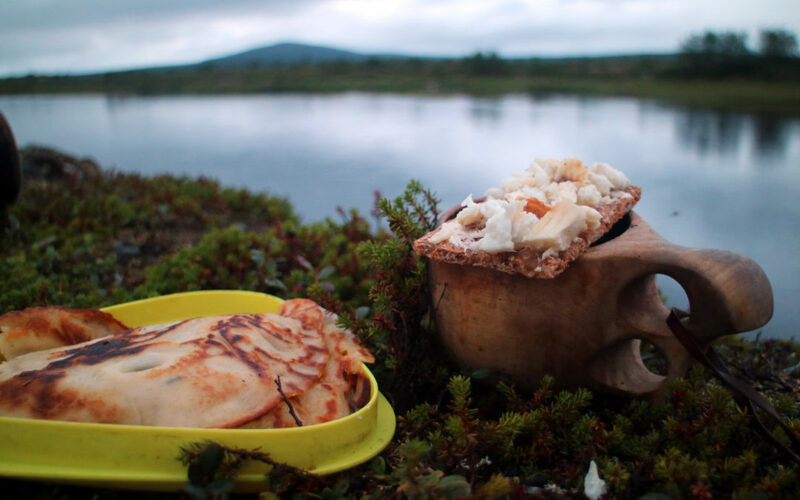 If you are planning a fly-fishing trip to Scandinavia then River Lainio is a great option. 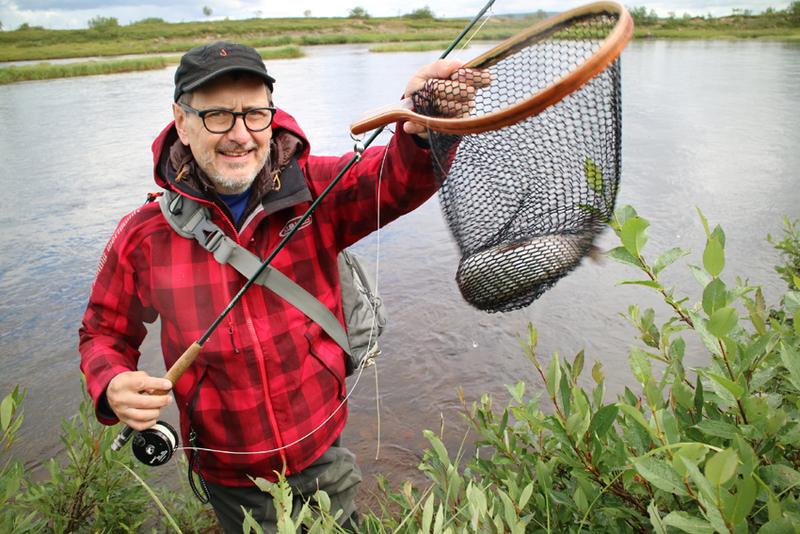 It has great stock of grayling but it’s also a salmon river in the Lapland of Sweden. 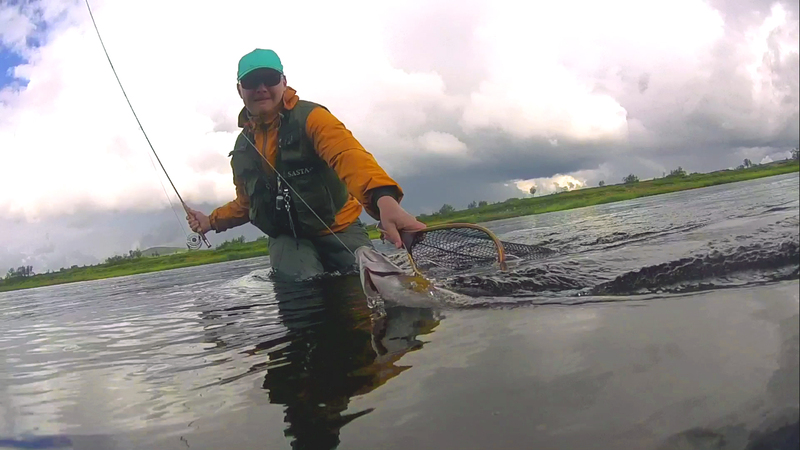 We focused mainly on grayling fishing and especially on dry fly fishing, but also aimed for Lainio river Atlantic salmon. As you see on the video we didn’t catch any salmon on this trip. Few years ago, on the same river and almost on the same part of the river I did land my record Atlantic Salmon. That was with a lure, not a fly, though. This video is part of my 10k Fly Fishing Experiment. I want to share these outdoor adventures with you, to inspire you to get outside while teach you fly fishing basics. Episode 039 of 10K Fly Fishing Experiment. Hours 403 to 474 out of 10000. Fly-fishing in Sweden Lainiojoki River. I would really appreciate if you subscribed to my Youtube channel and clicked “like” for this video.